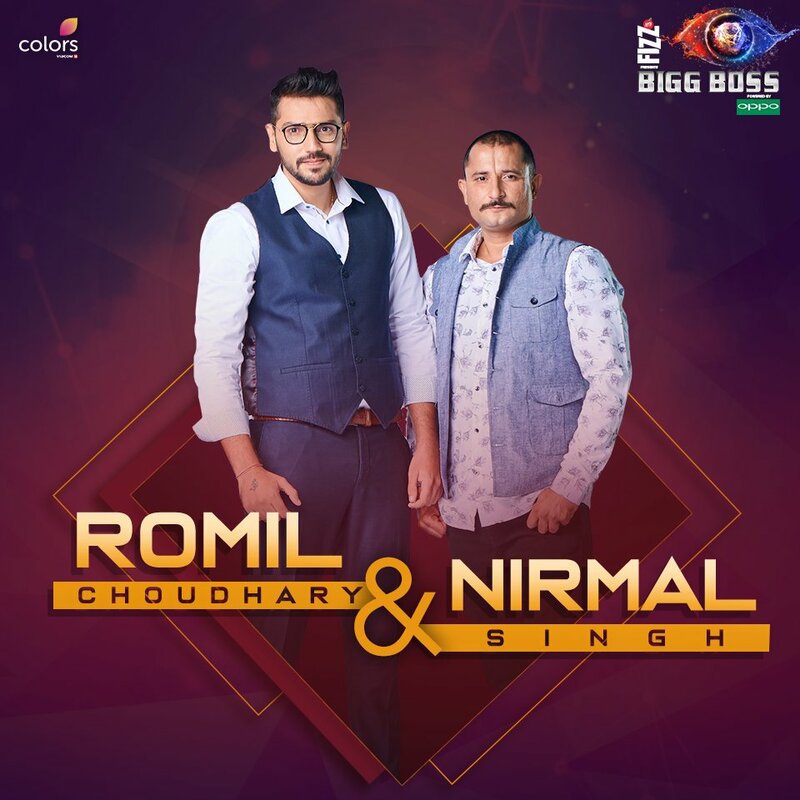 Hailing from Haryana is the duo of Romil Chaudhary (a policeman) and Nirmal Singh (a lawyer). Their match is an interesting one, both being law functionaries. Follow the show regularly to be entertained by the duo’s banter as they battle it out to become the winner.